Everybody these days has a smartphone. We use them for everything from grocery lists to weather forecasting to surfing the Internet. Sometimes we even make phone calls with them! Boaters have discovered the convenience and versatility of downloading apps to phones and tablets to use onboard. Many offer nautical charts, from NOAA and elsewhere, some of which can be programmed to chart midway positions. Others offer helpful information on locations of marinas, places to eat and drink ashore, and current weather conditions. There are a ton of useful apps on the market. 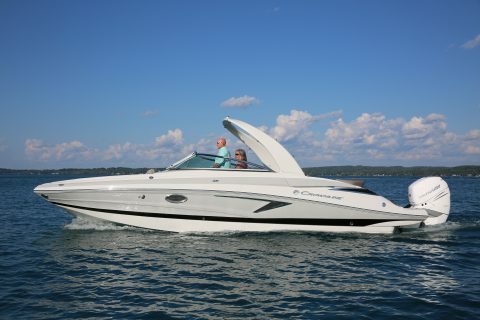 Here are some we’ve found to be helpful to boaters. Knowwake. KnowWake is a fully loaded app guide to the waterways. Posted wake zones and boat accessible destinations are easily located on iOS and Android charts. KnowWake also includes shared information from other users in real time for an even better experience. Free downloads on Android and Apple devices, with additional chart modules for specific locations at extra charge. U.S. Coast Guard Mobile App. Why not connect with the Coast Guard? This app provides lots of safety information, including a safety equipment checklist for your vessel, and you can request a USCG safety check. If you’re going on an extended cruise, file a float plan that can be shared with family and friends. Use the app to report any navigation hazards you encounter at sea. Get weather updates from the neatest NOAA weather buoys. And if you’re in trouble, one touch will send out a MayDay. Free download from Apple store and Google Play. Navionics Boating. This may be the most downloaded navigation app. It provides access to all Navionics charts plus NOAA raster charts. There are several add-on modules (at extra cost) to add to the app’s versatility. Nav Module lets your device be the chart plotter. Others allow automatic routing based on boat details and setting depth safety parameters. Purchase Navionics Gold or Platinum charts to get SonarCharts to upload your sonar data and automatically update your charts. The basic app is free at Apple store and $9.99 at Google Play. Skipper. Another excellent navigation app. Download all NOAA raster charts, set waypoints, create routes and adjust those routes and waypoints by dragging and dropping them around on the screen. The trip monitor bar at the bottom of the screen can be customized to display a variety of essential navigation data, such as course, heading, speed, current speed, ETA, position, and more. Free download from Apple store, with $9.99 annual subscription. Dockwa. Another very popular app for finding and easily booking slips and moorings at marinas. Discover new places to tie up, see what’s available onshore and share info with other boaters. Free download from Apple store and Google Play. Fishweather. Knowing current weather conditions is vital, both for safety and for the comfort of your passengers. This handy app calls on its proprietary weather forecasting services around the world to provide accurate wind and weather forecasts, including hourly updates. You’ll like the real-time updates on wind, waves, and what’s coming. Free downloads from Apple store and Google Play, with premium service at extra charge. West Marine Waterlife Pandora Station. You probably are familiar with the Pandora music station. Now, West Marine has created a special streaming music service that features tunes that boaters will enjoy, ranging from Jimmy Buffett favorites to Bob Marley’s greatest hits. 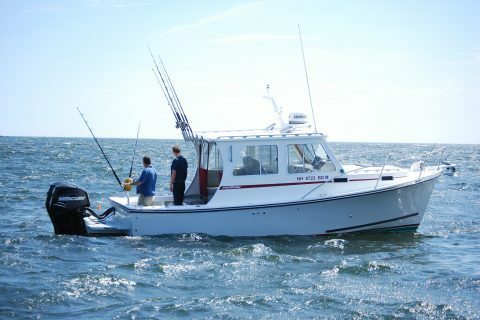 Download directly from pandora.com/westmarine. How do we stay small and sell big? It’s simple: years of experience. 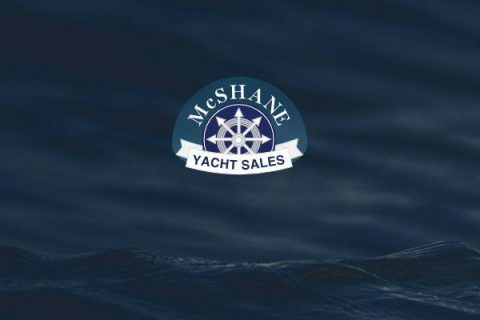 At McShane Yacht Sales, our mission is to offer you the latest in parts and products.